Fresh, ripe blueberries. Crisp, sweet crust. Warm, rich pie filling. 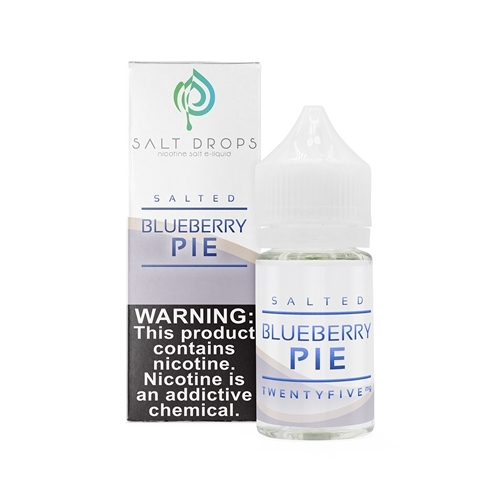 This powerful blueberry pie vape juice is nothing short of absolutely mouth-watering! The tartness of the blueberries melds perfectly with the sweetness of the crust, making a blueberry pie e-liquid that's second to none.